 Humanity Design is a resources for designing technology, innovative solution, and product that is emphasizing Humanity 101 by ASU Project Humanities (integrity, compassion, kindness, forgiveness, self-reflection, empathy and respect). Products that are created to suit a few people’s needs often turn out to be better for all. How to use drones for social benefits? Humanity 101 by ASU Project Humanities will be a drumbeat of social consciousness and individual accountability where integrity, compassion, kindness, forgiveness, self-reflection, empathy and respect are celebrated and increasingly emulated. We advocate for an even better tomorrow by declaring these key principles, which we believe represent humanity at its best. Choosing to do what is right, no matter what. Choosing to care about others. Choosing to let go and embrace a new beginning. Choosing to think from another’s perspective. Choosing to acknowledge others beyond their perspectives and actions. Choosing to continuously examine yourself and consider possibilities of change. The mission of Hacks for Humanity 2015 is to create technology solutions and initiatives that will contribute to the social good and address the needs of humanity using the 7 principles of the Humanity 101 movement: respect, kindness, integrity, forgiveness, empathy, compassion, self-reflection. Cultivating a community of practice dedicated to the application of technology and data science for public benefit. Imagine a group of techies, programmers, developers, humanites, artist, students, educators, and creative visionaries gathered in one place to build technology solutions to address pressing issues facing humanity. Supporting the development and provision of innovative technology for social impact. © 2015 Humanity X and ASU Project Humanities. All Rights Reserved.